After years of careful construction and negotiation, the GDPR came into effect on 25 May 2018. Has GDPR lived up to its promise? Are companies compliant? Are consumers feeling the benefit? What is on the horizon for data-centric business models? This keynote will cover it all! The brand-owners’ agenda. Advertising is the lifeblood of the internet. But the ad industry is increasingly seen to be behind everything that’s wrong with the internet. Regulatory and media scrutiny is at an all-time high. Consumer trust in digital advertising is at an all-time low. 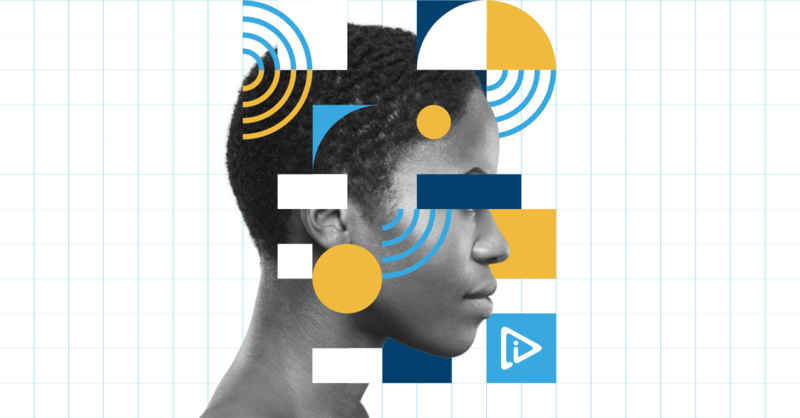 As brand-owners, we are determined to drive change, in order to address issues of transparency, viewability, brand safety, ad fraud, effectiveness, measurement and data usage. Only by taking concerted action on online ad industry standards can we protect on a longer term our license to connect with people online. By raising visibly the bar, we’re convinced that we can build greater trust in the ecosystem and better align the ad industry with people and policy-makers. And this in turn will create the foundation for sustainable growth. ePrivacy: stay calm and get to grips with the issues you should care about! What does the pending regulation have in store for ad tech? What’s the timeframe for negotiation and adoption? How does this all work alongside the GDPR? In this session, Eduardo Ustaran takes you through the issues that matter the most. Managing consent across the advertising supply chain is a crucial challenge within the new regulatory framework. 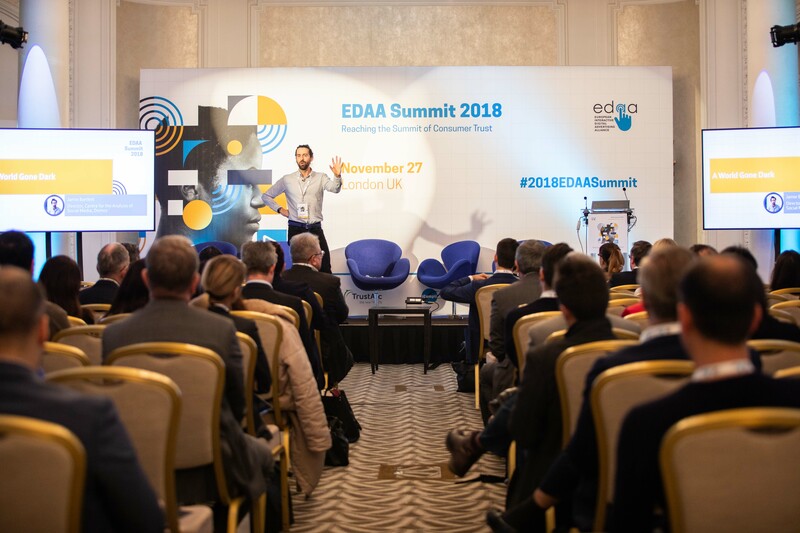 At last year’s EDAA Summit, industry leaders discussed the benefits of IAB Europe’s new Transparency and Consent Framework. In this presentation, hear all about the progress and current state of play of this important industry initiative. 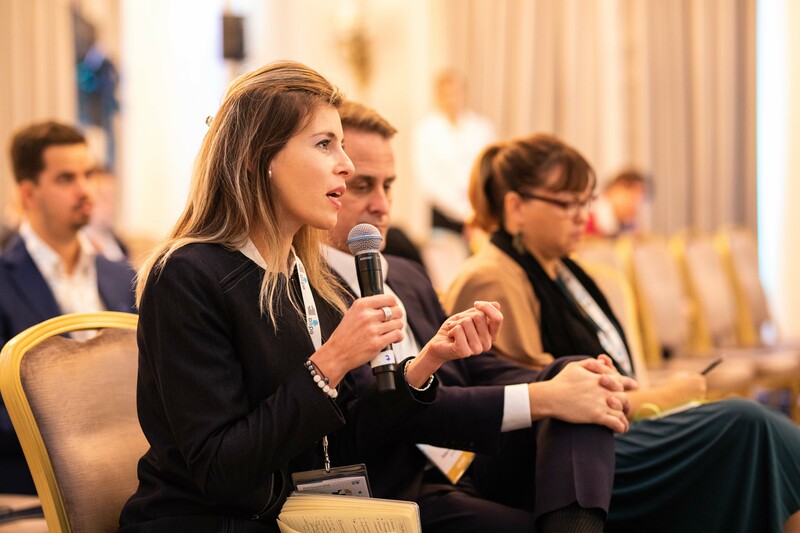 Hear from our international network across Europe, the US, Canada, and LATAM on privacy developments worldwide and their impact on self-regulatory standards and codes. 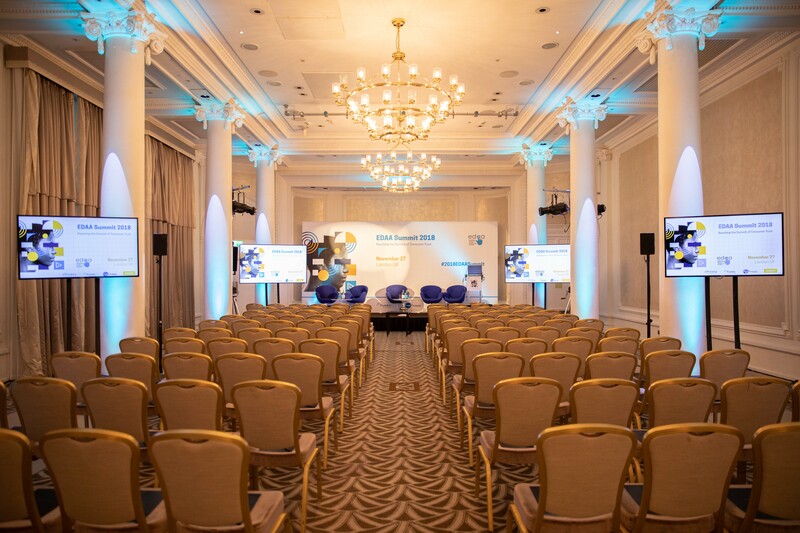 This session aims to provide a clear understanding of the core values and benefits of effective self-regulation amidst different regulatory regimes, and the key global developments taking shape for the benefit of companies operating across the industry and across borders. In 2017, the EDAA alongside its governing associations, released several videos depicting an online world where legislation gets it wrong – an online world ‘gone dark’. Today, we explore the paradox – a world without data versus a world with unfettered data collection. How does the consumer experience these two worlds? Several critical issues are co-mingling in today’s marketing arena, some in discreet, consumer-facing ways and others in more complex ways that are less visible to the consumer. These include: data privacy; online piracy; ad-malware (“malvertising”); ad fraud; and brand safety. Such issues can positively or negatively impact how a marketer is perceived: in what contexts the marketer’s brand appears; who is actually profiting from the brand’s ad placements; the “trustworthiness” of the advertising; and, how responsibly and transparently the brand - and parties acting on its behalf - are managing the personal data used in the advertising. These multi-faceted challenges are becoming increasingly difficult for marketers to manage. Yet the answer is quite straightforward: create a framework where all of the issues - and all of those responsible - are positioned within a prism of TRUST with data protection at the center. Privacy as the trust imperative. Self-regulation, and in particular the EDAA Programme, is all about putting the consumer front and centre. 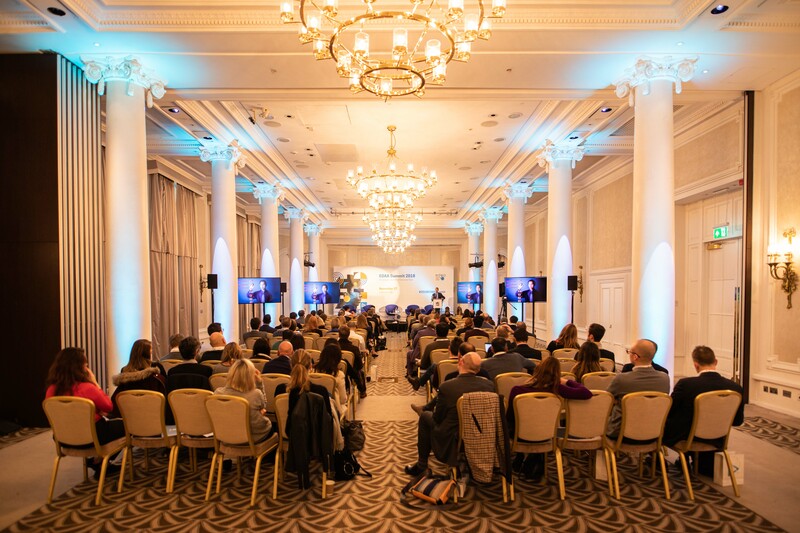 At a time when consumer trust towards online advertising is at an all-time low, hear how different players across the ecosystem are stepping up and standing out. 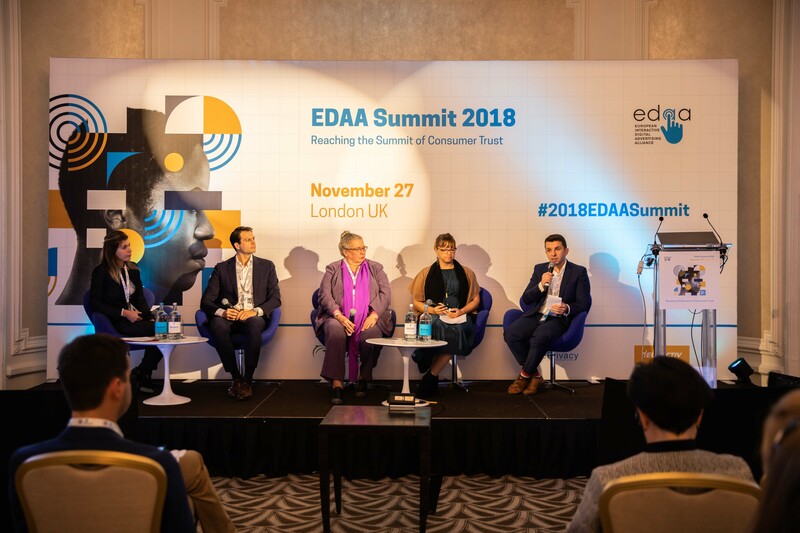 EDAA plays a critical and proven role in bridging consumer trust in the digital ad space, and we are not alone. Jamie Barnard has worked in the advertising industry since his career began. 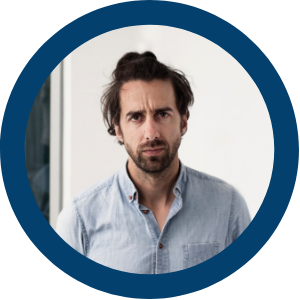 He joined Unilever in 2007, after 6 years advising London’s top creative agencies and a brief affair with the music business. In 2011, he left Unilever South Africa to create a new role as the company’s first ‘digital’ lawyer. Since then, he’s stood shoulder to shoulder with Unilever’s media and marketing pioneers breaking new ground in digital; from the dawn of advertising on Facebook, to the renaissance of data-driven marketing, Jamie has hacked a path through laws and regulations written for a different time. As General Counsel - Global Marketing, Media and eCommerce, he leads a specialist team supporting Unilever’s Central Marketing and Communications Office. 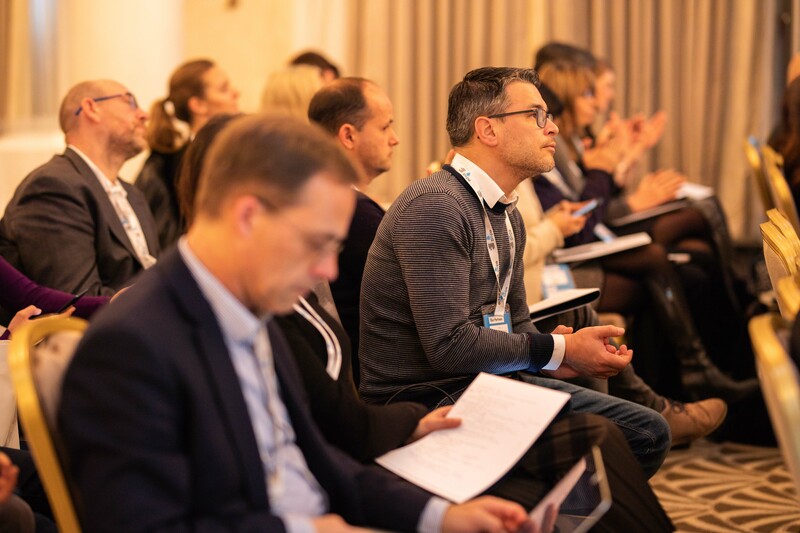 He advises on the legal and regulatory implications of 21st century marketing, with a focus on media platforms, adtech, content, and online issue management (everything from fake news and ad fraud to trolls and social memes). He is also responsible for Unilever’s contractual relationships with 1,000s of advertising and media agencies, social platforms, publishers and fledgling digital service providers. Jamie is happiest on the water or in the mountains – anything that involves a board. Despite two law degrees and more than 15 years in the business, he describes himself as “London’s least likely lawyer”; his family motto (“If you can’t be good, don’t get caught”) says it all. Jamie Bartlett is the Director of the Centre for the Analysis of Social Media at the think-tank Demos, where he has become one of the UK's leading thinkers on politics and technology. Jamie’s most recent book The People VS Tech was released on 19 April and deals with the precarious future of democratic society in the tech age. He is also the author of Radicals (2017) about political outsiders and the best-seller The Dark Net (2014) about internet subcultures, which has been translated into 13 languages. He writes regularly for several national media outletsincluding Spectator and The Telegraph, and recently presented a major BBC2 documentary series,The Secrets of Silicon Valley. Jamie explores the reality behind Silicon Valley’s glittering promise to build a better world, and meets the people who harnessed social media to change the shape of politics in the US. 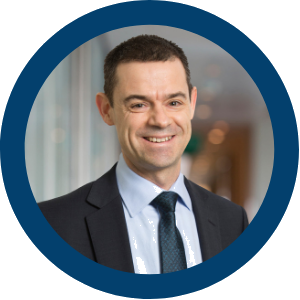 Chris Combemale is Co-Chair of FEDMA and CEO of the DMA UK with overall responsibility for the DMA, IDM and Preference Services companies. The UK DMA is the largest marketing trade association in Europe with over 1,000 members and over 100 full time staff. 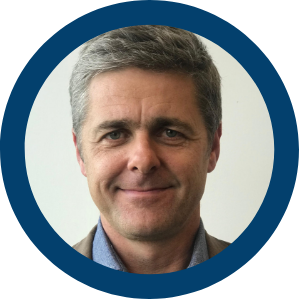 Chris is committed to industry best practice and is currently the Co-Chair of FEDMA, and a Board member of the GDMA, the Advertising Association, the Code of Advertising Practice and Asbof. 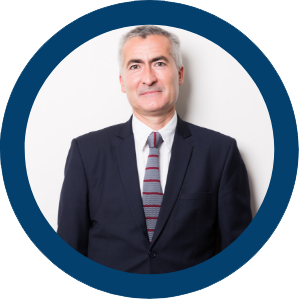 Chris is a French citizen with over 35 years advertising and 1 to 1 marketing experience in Europe, the USA and Asia/Pacific including senior roles at client, agency and technology companies. 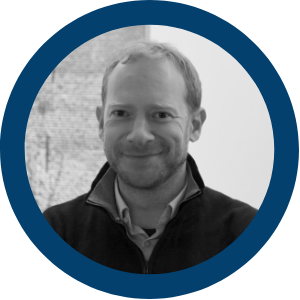 From 2000 to 2009, Chris developed Emailvision, a French company, into Europe’s leading email service provider (ESP) in his dual roles of Chief Operating Officer and UK Managing Director. Chris launched his career in New York with Young & Rubicam and his 12 years at Y&R included founding the Wunderman direct-marketing office in Singapore in 1992 and managing the Wunderman office in Hong Kong. Chris moved to London in 1994 as European Media Director for Franklin Mint and created his own on-line catalogue company (Living Heritage) in 1998. 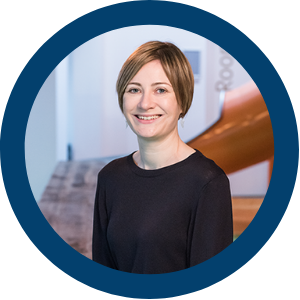 Christie Dennehy-Neil is Head of Policy & Regulatory Affairs at IAB UK – the industry body for digital advertising in the UK,representing over 1,200 businesses engaged in all forms of online and mobile advertising, including media owners and advertising technology businesses. She works with the sector, both in the UK and at EU level, to achieve the optimal policy environment to support a sustainable future for digital advertising and to help boost the understanding of digital media and its benefits within regulatory and political circles. Christie has overall responsibility for managing the IAB’s work on (self-)regulatory and public policy issues, including data protection & privacy, brand safety, marketing to children, social media and future policy developments. 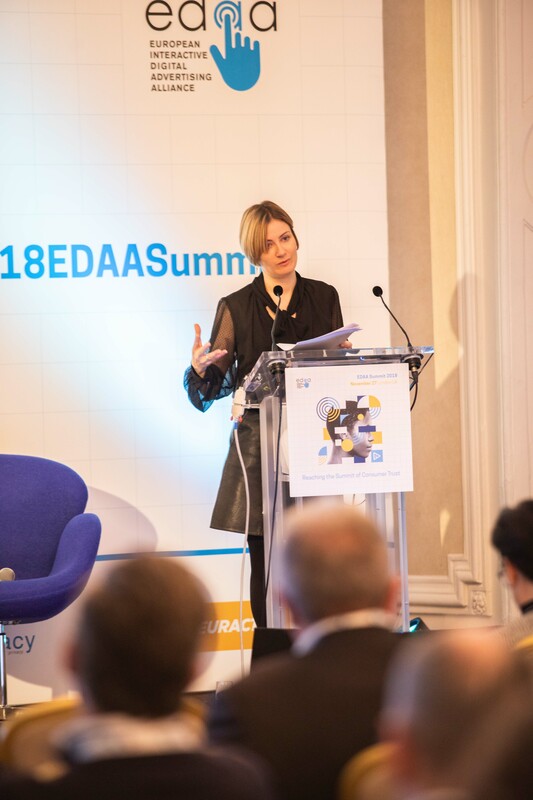 She also sits on the Standards Board of JICWEBS, the self-regulatory body that develops good practice and standards for digital ad trading in the UK, and is vice-Chair of the EDAA Steering Group. Julie Ford is the Executive Director of the Digital Advertising Alliance of Canada, the Canadian arm of the AdChoices self-regulatory program. Julie handles all administration and advocacy for the program. Previous to the DAAC, Ford worked ad network-side, agency-side and association-side throughout her digital career, which started in 2000. 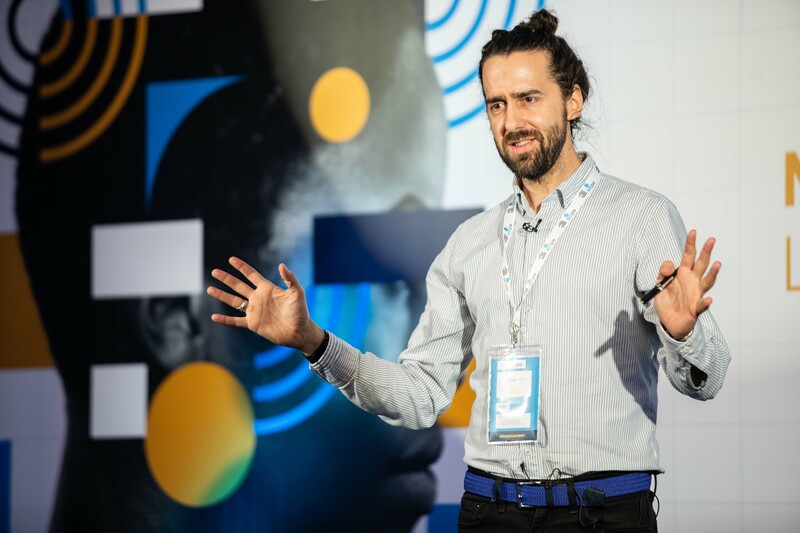 Armand Heslot has been working on privacy for the last 8 years, both for private companies and for the CNIL (the French data protection agency). He's currently an IT expert at the CNIL where he works more particularly on issues related to ePrivacy and the advertisement industry. He also represents the CNIL at the Technology subgroup of the EDPB. 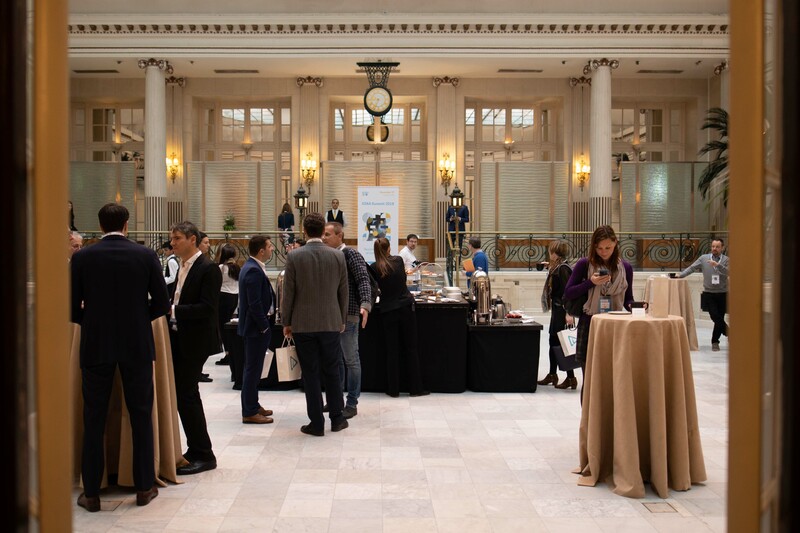 Peter Kosmala oversees the platform line of business for dataxu, a technology company based in Boston, MA (USA) that leverages data science to improve consumer marketing. He leads a go-to-market team that serves advertising agencies and their brand clients with audience insights and cross-media solutions through the Touchpoint™ demand-side platform (DSP). 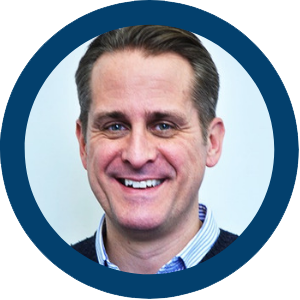 Prior to dataxu, Peter served as Senior Vice President of Government Relations for the American Association of Advertising Agencies (4A’s) based in Washington DC. Peter was the principal government representative on behalf of member agencies and advocated business and technology concerns before Federal and state lawmakers, regulators, standards bodies, the media and the marketplace. Peter was the first managing director of the Digital Advertising Alliance (DAA). He helped launch DAA’s “AdChoices,” a cross-industry effort that provides consumers notice and choice in the use of their Web-viewing data in interest-based digital advertising. AdChoices is now fully operational with Web and mobile programs live in the US (aboutads.info), Canada (youradchoices.ca) and across Europe (youronlinechoices.eu). 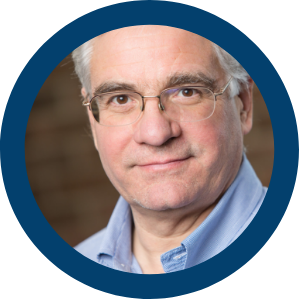 For nearly ten years, Peter helped grow the International Association of Privacy Professionals (IAPP), from a small professional community to the world’s largest organization in privacy and data protection. He led the creation of the first privacy credential, the Certified Information Privacy Professional (CIPP), and grew this to a full portfolio of global training and certification programs. Thousands of professionals worldwide now hold one or more of the CIPP certifications. Peter has worked for the Network Advertising Initiative (NAI) and pioneering Internet holding company, CMGI Inc. He formed the nucleus of the first media sales team at Wired magazine and Hotwired, the first ad-supported Website. An ad agency veteran, Peter has held business and creative roles at EURO RSCG/MVBMS Partners and Wells Rich Greene/BDDP. Stephan Loerke has been the CEO of the World Federation of Advertisers (WFA) since 2003. 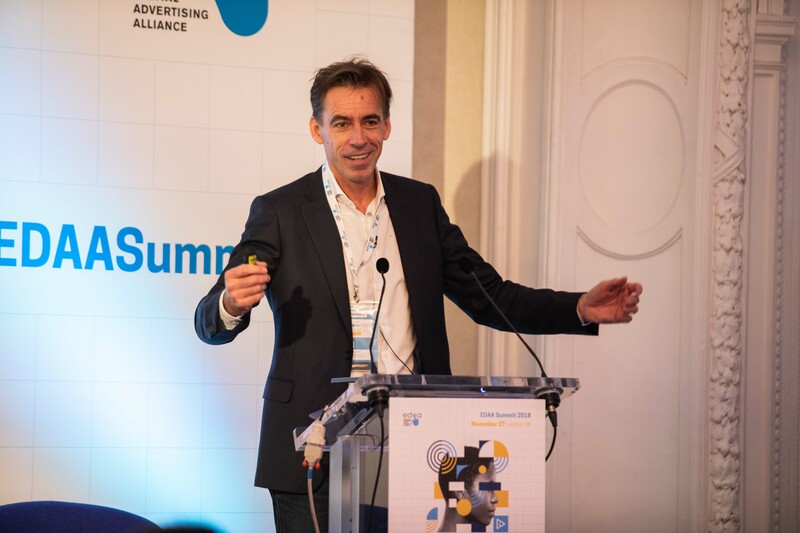 During his tenure, WFA has tripled its corporate membership and has extended its network to 60 countries, significantly reinforcing the WFA’s presence in the world’s fastest emerging advertising markets.Prior to joining WFA, Stephan worked for L'Oréal in Paris and Brussels. He studied business economics at the Saint Gall Business School in Switzerland, after which he worked at the United Nations in New York. Born in January 1967, graduate of the superior school of advertising (Sup de Pub) and after studies of economics, Mister Stéphane Martin began his career as presenter and program manager of the RVS radio (Rouen, France), between 1981 and 1984, before becoming presenter on "Radio Porte Oceane" (Le Havre, France) in 1985. In 1989, he was appointed responsible of studies of the Institute "Pretesting Europe" (group MV2). From 1990 till 1997, he was successively quality manager and then vice director of Marketing at the outdoor company Avenir France (then Havas Group).He was promoted marketing director of "Avenir Europe" in 1997. From November 1998 till June 2010, Mr. MARTIN was deputy director of the TV Sales Houses syndicate (SNPTV), and administrator of the BVP, renamed ARPP in 2008.Appointed by his Board of directors in April 22, he is since July 2010, the managing director of the French authority of advertising self-regulation(ARPP). 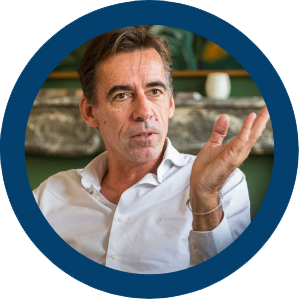 He is, as such, Member of the Executive Committee, elected the 21st of April 2016, Chairman of the European Advertising Standards Alliance (EASA) and member of the Committee on Marketing communication of the international Chamber of Commerce ( ICC). Beside, he is vice-President of the training insurance fund, in the sectors of culture, communication and leisure activities (AFDAS), the President of the Medical center of the advertising and the communication sector in Paris (CMPC), the delegate of the section Communication, Members' college, the institution of foresight: AUDIENS. He is vice-President next to Mister Gérard Worms (ICC France chairman) of the pilot committee of the Multiservices shared center of audiovisual and digital environment: "The formats Factory". He is a member of the Scientifical et Ethics Council of the French funds for Food and Health. Conor Murray has been Director of Regulatory and Public Affairs at egta, the association of television and radio sales houses since 2011. He previously spent five years working at the European Commission and has been living and working in Brussels since 2004.
egta is the association representing television and radio sales houses, either independent from the channel or in-house, that market the advertising space of both private and public television and radio stations throughout Europe and beyond. 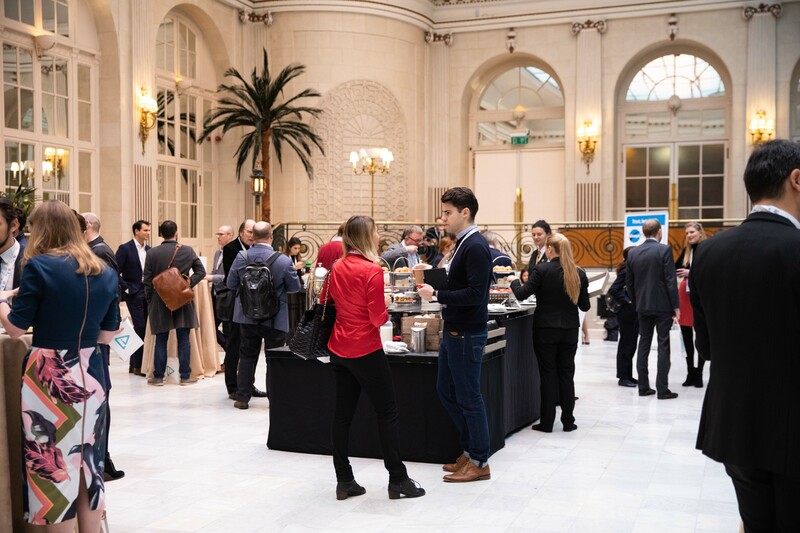 egta fulfils different functions for its members in fields of activities as diversified as regulatory issues, audience measurement, sales methods, interactivity, cross-media, technical standards, new media, etc. Throughout over 40 years of existence, egta has become the reference centre for television and radio advertising in Europe. egta counts 138 member companies operating across 38 countries. Ionel Naftanaila is EDAA's Director of Programme Development. 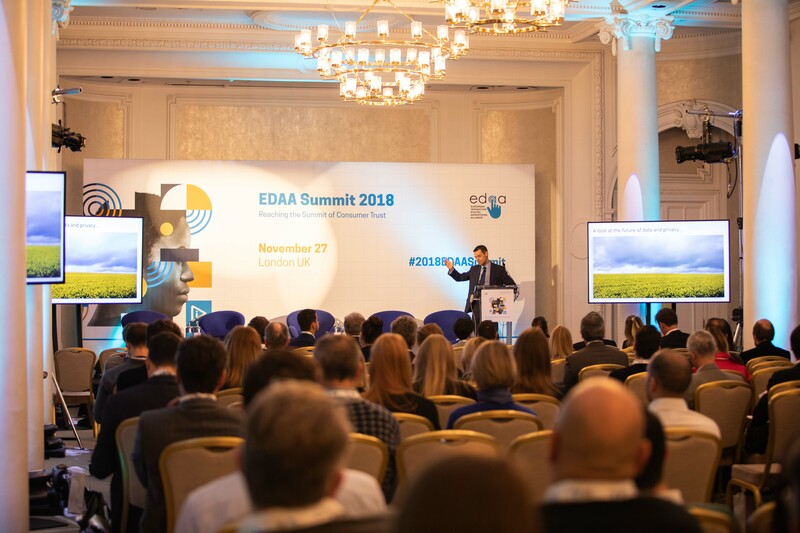 He worked for the EDAA since before its incorporation in 2012 and has played a key role in setting up and shaping the European Self-Regulatory Programme. 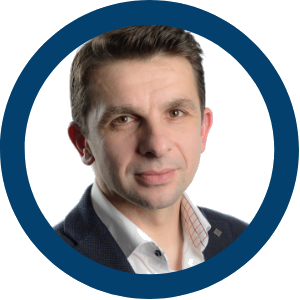 Prior to working with the EDAA, Ionel ran a number of technology businesses active in the CEE, and he has a PhD in Management, having studied the Bucharest Unisversity of Economic Studies and HEC Montreal. 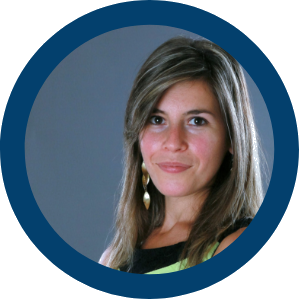 Cristina Onosé is the Director of Government Relations at the Canadian Marketing Association (CMA). Her expertise and portfolio include privacy, emerging technologies (Internet of Things, self-driving cars, etc. ), e-marketing (anti-spam law, etc. ), competition issues and interest-based advertising. 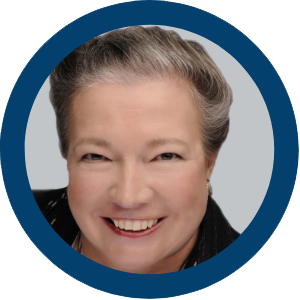 She currently serves as Board Director to the Digital Advertising Alliance of Canada (DAAC), the Public Affairs Association of Canada (PAAC), and the European Union Chamber of Commerce in Canada (EUCCAN). 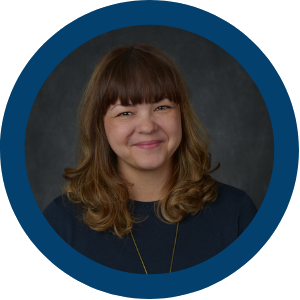 Cristina is a Certified Privacy Professional (CIPP/C) and has recently acquired an Executive Certificate in Cybersecurity from Harvard Kennedy School. She holds a M.A. in International Affairs from the Munk School of Global Affairs (University of Toronto). Alex Propes is the Senior Director of Public Policy and International at the Interactive Advertising Bureau, based out of its Washington D.C. office. 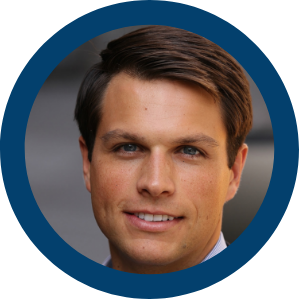 He is responsible for coordinating policy initiatives and representing IAB policy positions to the federal government. 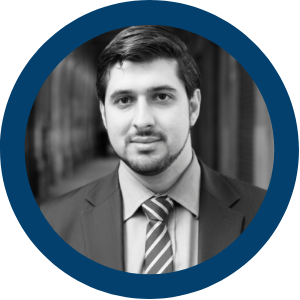 Before joining IAB, Alex served as the Policy Manager at the European-American Business Council, where he managed government affairs activities related to cloud computing, privacy, and telecommunications. Prior to his tenure at EABC, Alex worked for U.S. Senator Ted Stevens (R-AK) during his chairmanship of the Senate Commerce Committee. Damon Reeve is CEO of The Ozone Project, a company created from a desire by publishers to champion transparency, open discourse and quality journalism in a digital world. Damon is passionate about the importance and sustainability of independent journalism and publishing. 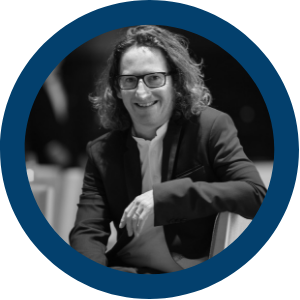 As founder, investor or advisor, Damon has worked with many data, media and technology companies - OpenX, Snowplow Analytics, Hereford Technologies, Authenticated Digital, Unanimis to promote change and better business in advertising through technology innovation. 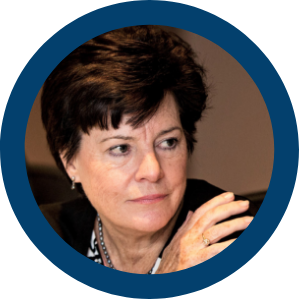 Mary Teahan is former chair of the Global Data-Driven Marketing Alliance (GDMA), former president of the Argentine DMA "AMDIA", founder and CEO of the marketing communications agency Qendar Marketing Humano para una Sociedad Mejor based in Buenos Aires. She is an author, university professor, speaker and authority on privacy and personal data protection in marketing. Eduardo Ustaran is an internationally recognised expert in privacy and data protection law and a partner in the global Privacy and Cybersecurity practice of Hogan Lovells. 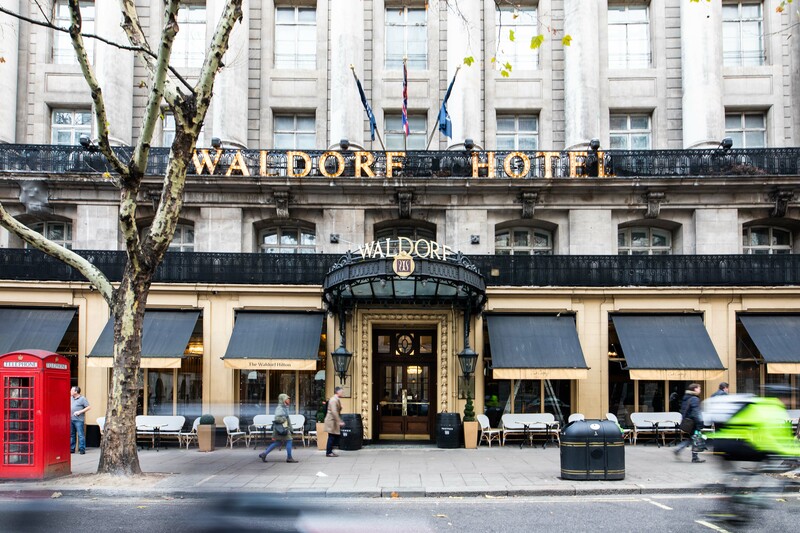 He is a dually qualified English Solicitor and Spanish Abogado based in London. He is also the author of The Future of Privacy (DataGuidance, 2013), a ground breaking book where he anticipates the key elements that organisations and privacy professionals will need to tackle to comply with the regulatory framework of the future. Eduardo advises some of the world's leading companies on the adoption of global privacy strategies and is closely involved in the development of the new EU data protection framework. 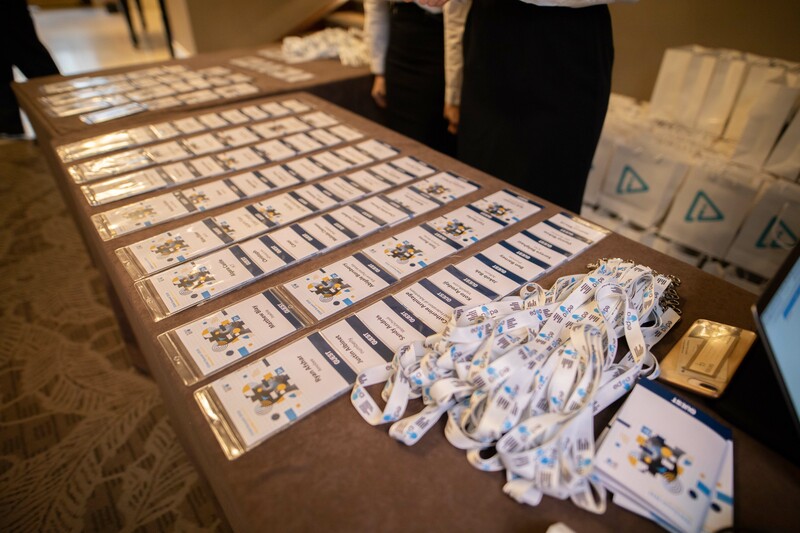 He has been named by Revolution magazine as one of the 40 most influential people in the growth of the digital sector in the UK and is ranked as a leading privacy and internet lawyer by prestigious international directories. 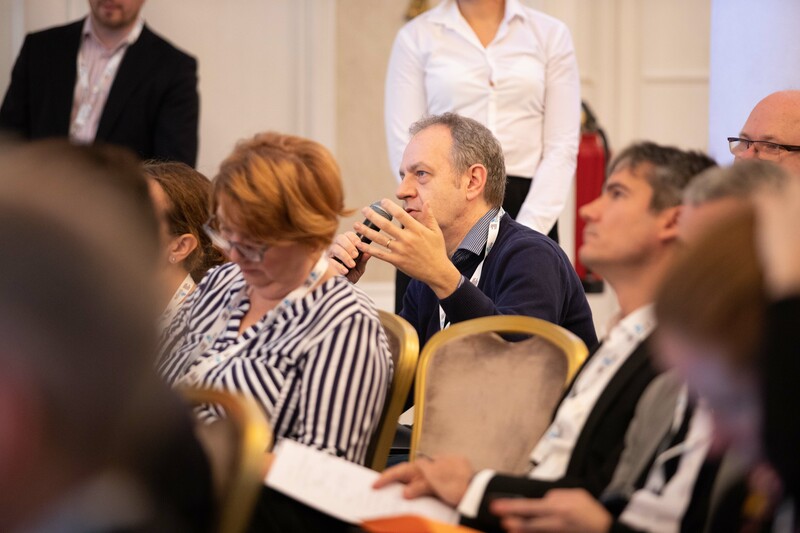 Eduardo is co-founder and editor of Data Protection Law & Policy, a member of the panel of experts of DataGuidance, and a former member of the Board of Directors of the IAPP. Eduardo is executive editor of European Privacy: Law and Practice for Data Protection Professionals (IAPP, 2011), and co-author of Beyond Data Protection (Springer, 2013), E-Privacy and Online Data Protection (Tottel Publishing, 2007) and of the Law Society’s Data Protection Handbook (2004). 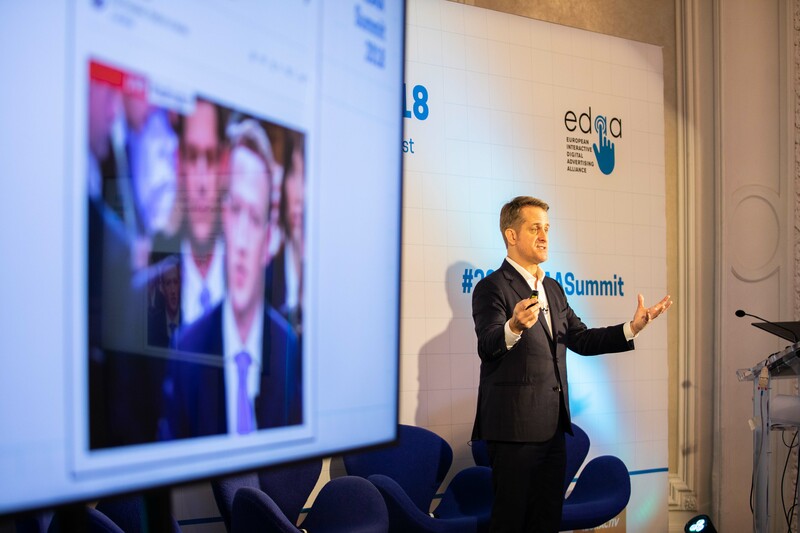 Eduardo has lectured at the University of Cambridge on data protection as part of its Masters of Bioscience Enterprise, and regularly speaks at international conferences. 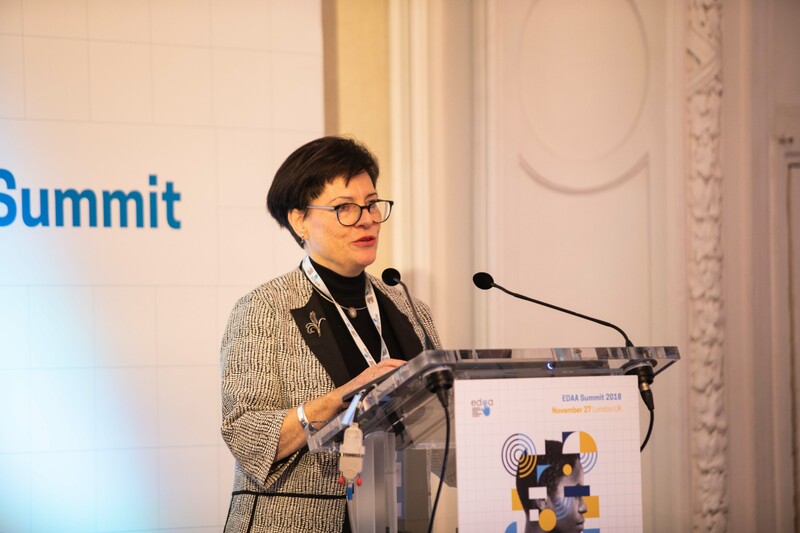 Angela Mills Wade has been the Executive Director of the European Publishers Council (EPC) since 1991, a high level lobby group of Chairmen and CEOs of leading European media groups. Angela holds a number of industry positions including the Chairmanship of the EDAA (European Digital Advertising Alliance). She is a member of the Boards of EASA (European Advertising Standards Alliance) the UK Copyright Hub, News Media Coalition and Reporters without Borders UK. 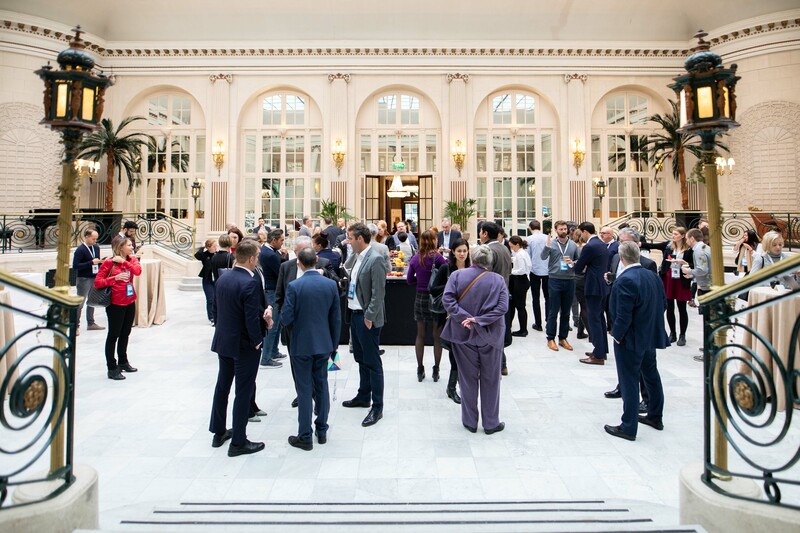 In 1999 Angela founded Europe Analytica, an independent public affairs consultancy in Brussels specialising in the media, advertising and creative industries - working with companies, leading associations and supporting EU innovation and technology projects. 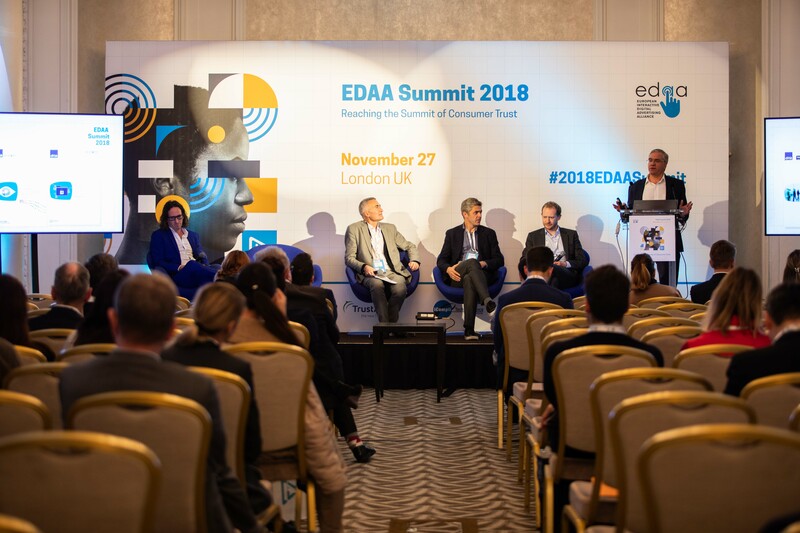 © Copyright 2018 EDAA Summit.